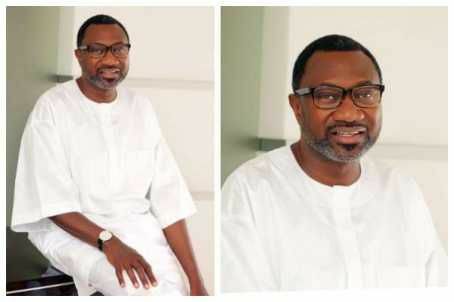 Nigerian billionaire FemiOtedola, Chairman/CEO of Forte Oil, has accepted to run for the governorship seat of the Lagos State under the platform of the Peoples Democratic Party (PDP). The report was posted on Twitter by Dele Momodu who wrote; Breaking News: Lagos 2019 promises to be interesting. PDP offers Femi Otedola governorship ticket. He’s accepted and personally confirmed to The Boss newspaper..Breaking news: Lagos 2019 promises to be interesting. According to the report, the opposition party offered the billionaire oilmagnate the ticket of the party, and he wholeheartedly accepted. 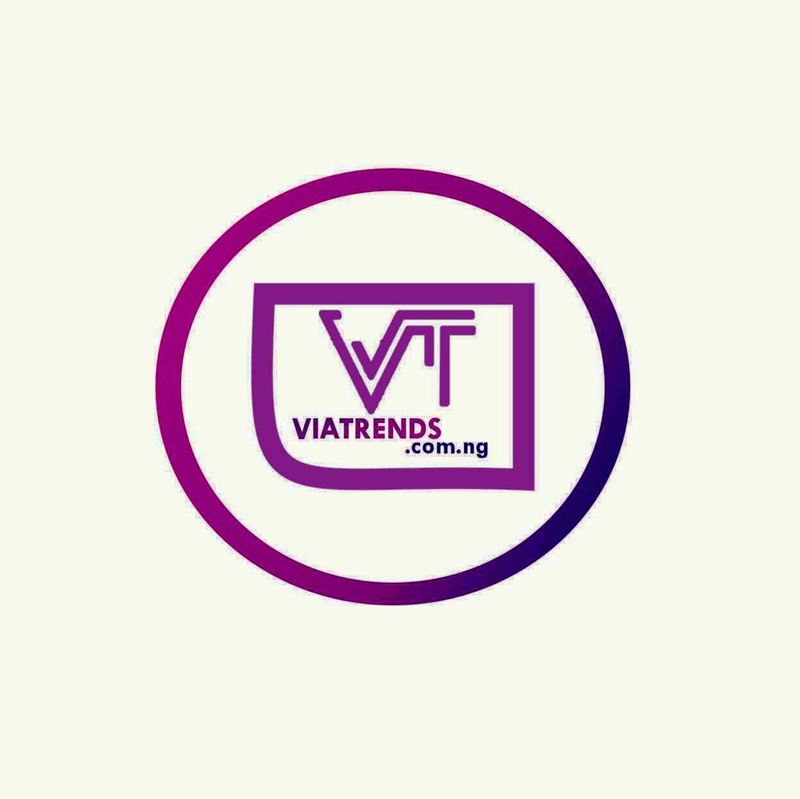 Otedola will therefore, inthe long run square up against whoever the All Progressives Congress (APC) throws up as its party candidate as it is still embroiled in battle of supremacy between the loyalists of Asiwaju Bola Tinubu and the incumbent governor, Akinwunmi Ambode. Over 50 council chairmen loyal to Bola Tinubu, his estranged godfather, have met and pledged their support for Jide Sanwonolu, who is believed to be Tinubu’s preferred choice, according to APC insiders. The council chairmen are the most influential grassroots mobilisers under the direct primary system adopted by APC to pick governorship candidates. Most members of the Lagos house of assembly are also loyal to Tinubu. On Monday, the governor, alongside some members of his cabinet, stormed the headquarters of the APCin Abuja to get expression of interest and nomination forms for his 2019 bid.